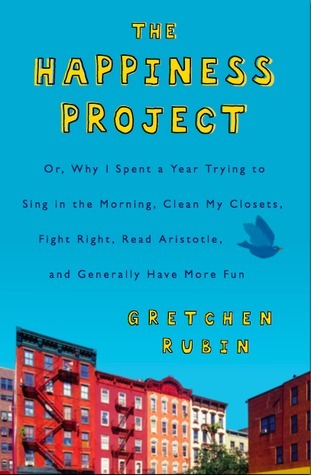 One of my favorite writers is Gretchen Rubin, the author of The Happiness Project and Better Than Before. I like her because her writings are relatable, genuine and layman. It reads like someone you knew talking to you. Put this in your reading list if you haven’t already read it. I read The Happiness Project a few years back and although I like it a lot, I can’t remember the content. I can only recall the feeling I had when I was reading it. That happens to me a lot. If you ask what do I think of a certain book, I’d probably say “It’s a really good book. You should read it. It’s empowering.” but wouldn’t be able to tell exactly which part of the content I like. So I’m planning to read The Happiness Project again and this time following the plan closely because I have been feeling the opposite of happiness*, and I’d like to start the project by getting to know myself. I like to imagine myself as an elegant woman, able to hold conversation well, having an eye for aesthetics and immaculateness. But to be honest I don’t care much for details, the type of conversations I like is on personal level and not one of those corporate talks, and I enjoy comfort more than elegance. So if I’m being true to myself, what do I really like? What does it mean to be Imelda? (Imelda is my real name in case you haven’t guessed). Imelda likes to write because it allows her to organize her thought and share her reflection. Imelda loves to travel simply to meet people and experience different cultures. Imelda is a people-person, and not ambitious about climbing corporate ladder. To be Imelda is to be someone who travels, enjoys a nice cup of tea, small talks with friends, reading a good book, connecting and helping people. 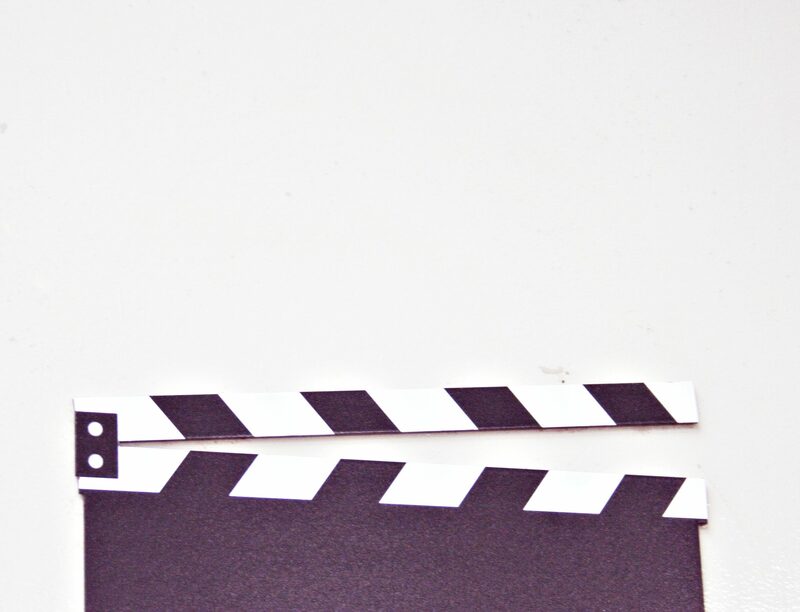 Because what I do for a living, I wish I am passionate about advertising. Yet regardless how often I’m impressed by impactful advertising campaigns, I can never imagine myself doing this for life. Maybe it depends on the brand I’m working with too. I need to be motivated by my belief in the what the brand does for greater good. Hmm I think I see what’s causing my unhappiness. This is what I like about blogging, it brings light to my situation. In conclusion, being Imelda is being motivated by values and creating a better World for others. Clearly, an Imelda should run for Miss Universe. *FYI, the opposite of happiness is unhappiness, not depression (excerpt from The Happiness Project). Previous Based on true story.